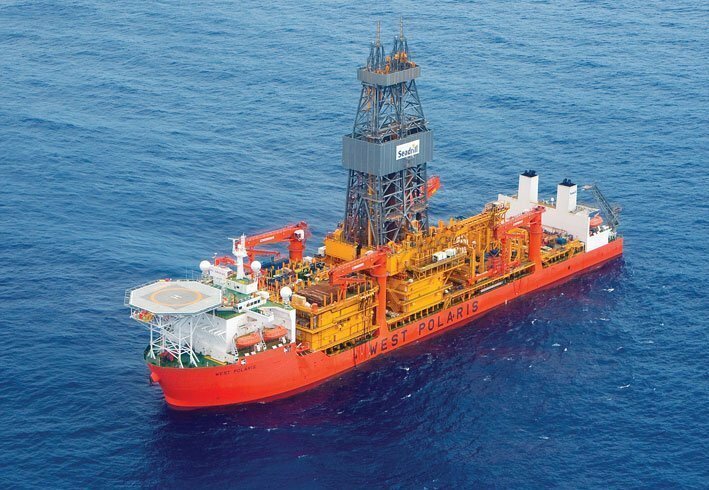 Seadrill Partners has announced that it has received a notice of termination for the contract for the drillship West Capella , chartered to ExxonMobil for work at the Usan Field in Nigeria. In accordance with cancellation for convenience provisions in the contract, Seadrill Partners will receive a payment of around $125m plus other direct costs incurred as a result of the early termination. The West Capella is currently being marketed for new work and is expected to be in Tenerife during its idle period.